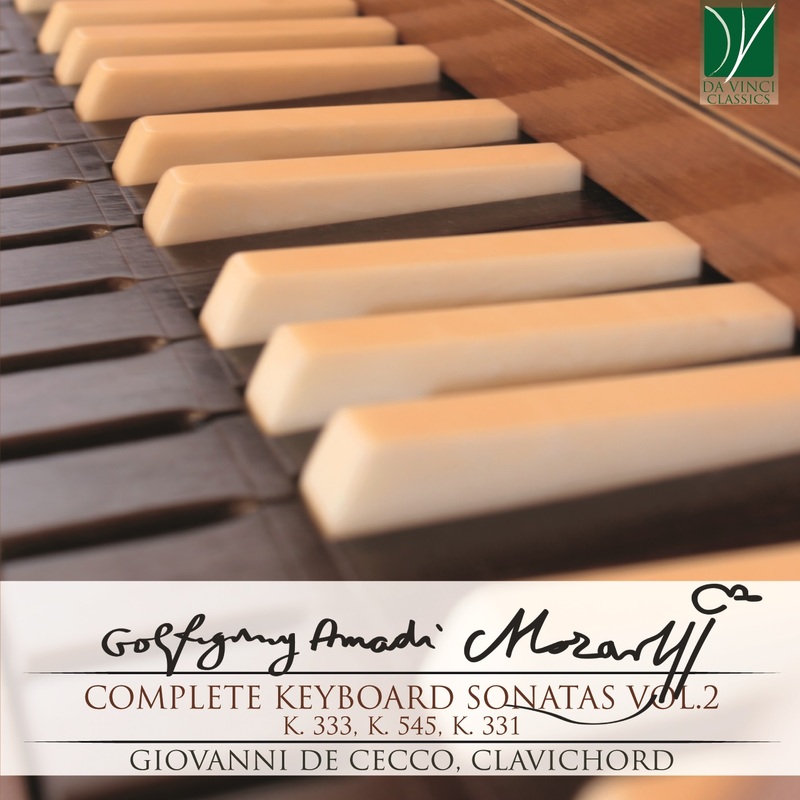 De Cecco, Giovanni (Clavichordist), He studied privately with Venetian organist Maestro Giovanni Ferrari, and then graduated in piano from the “Benedetto Marcello” Conservatory in Venice with Anna Barutti. Meanwhile he graduated in Philosophy from the “Ca’Foscary” University of the same city. He started his musical career with ethnomusicological journeys following Bela Bartók’s footsteps in Romania, studying Romanian nd Hungarian traditional music. He is a passionate player of historical keyboards, primarily clavichord, above all of the galant style and Sturm und Drang repertoire. He has performed in Germany, Hungary, Austria, Romania, Italy, Sweden, Czech Republic, Iran, Turkey, the United States, Japan, Thailand, Cambodia, Hong Kong. He combines his activity as a concert performer with his work as a teacher in numerous master classes, especially in Asia.